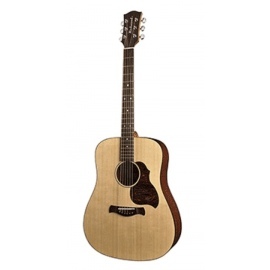 For players seeking stage-worthy features and an uncommon look, the GD93CE features a solid spruce top, black walnut/maple sides and a beautiful three-piece black walnut/maple back. 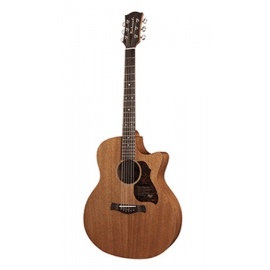 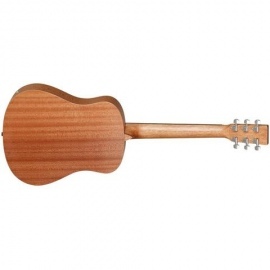 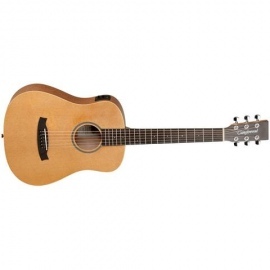 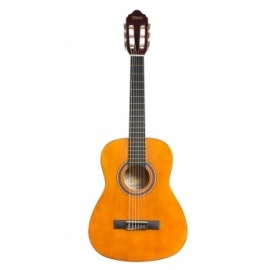 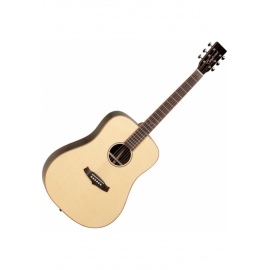 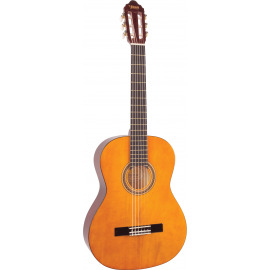 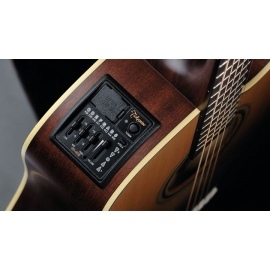 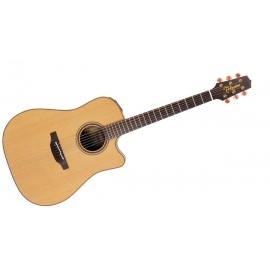 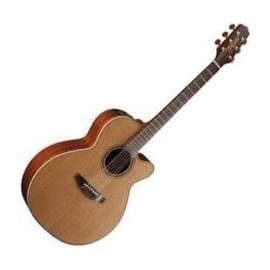 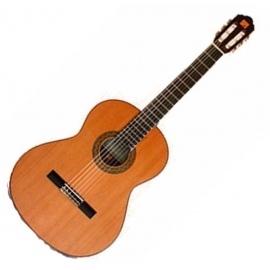 The slim mahogany neck and 12”-radius bound laurel fingerboard provide great feel and playability, while the onboard Takamine TK-40D preamp system gives you a built-in tuner, three-band EQ and gain controls, mid contour switch, notch filter and EQ bypass switch for the ultimate in versatility and sound quality. 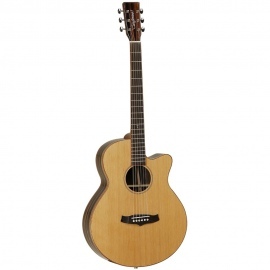 Other premium features include maple body, neck and headstock binding; dark wood rosette and body purfling; synthetic bone nut and split bridge saddle; laurel headcap; abalone dot inlays; gold die-cast tuners with black buttons; and a beautiful gloss finish.